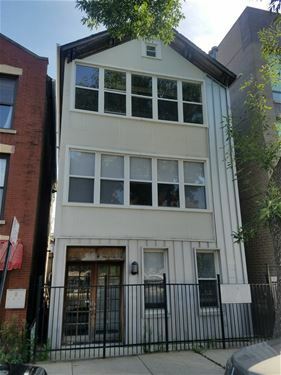 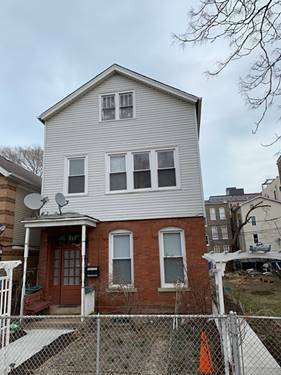 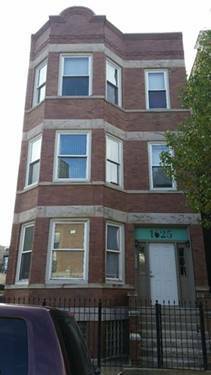 Corner building with central air and heat, hardwood floors, brand new kitchen with new quartz countertops, stainless steel appliances, backsplash, and updated bathroom. 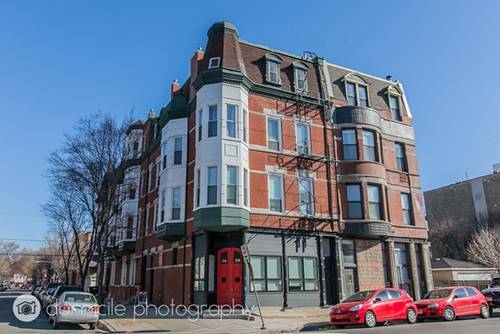 Laundry available on-site. 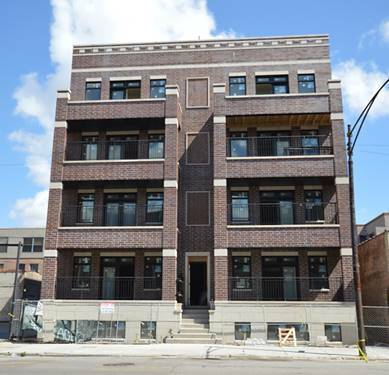 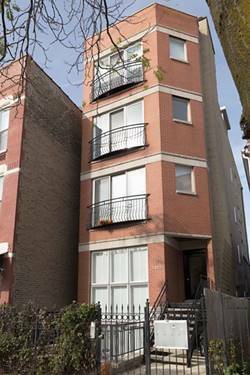 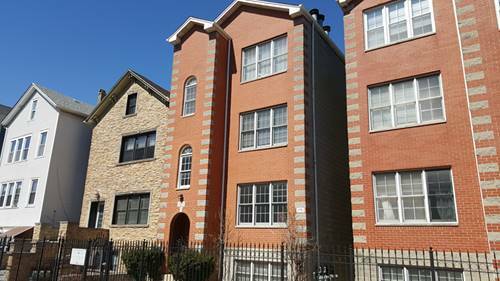 For more information about 1436 W Erie Apt 4A, Chicago, IL 60642 contact Urban Real Estate.